www.newcar4me.com specialises in helping people who have had credit difficulties in the past. CCJ's, defaults, arrears, negative equity, whatever your situation WE CAN HELP. Now you don't have to settle for a USED car. Check out www.newcar4me.com and get yourself a BRAND NEW CAR. 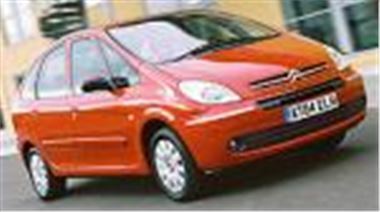 www.newcar4mepremier.com for more fantastic offers.